So this is pretty cool. I don't know Bixby or her human, Mike, but came across their website last week and thought I'd give them a shout out. 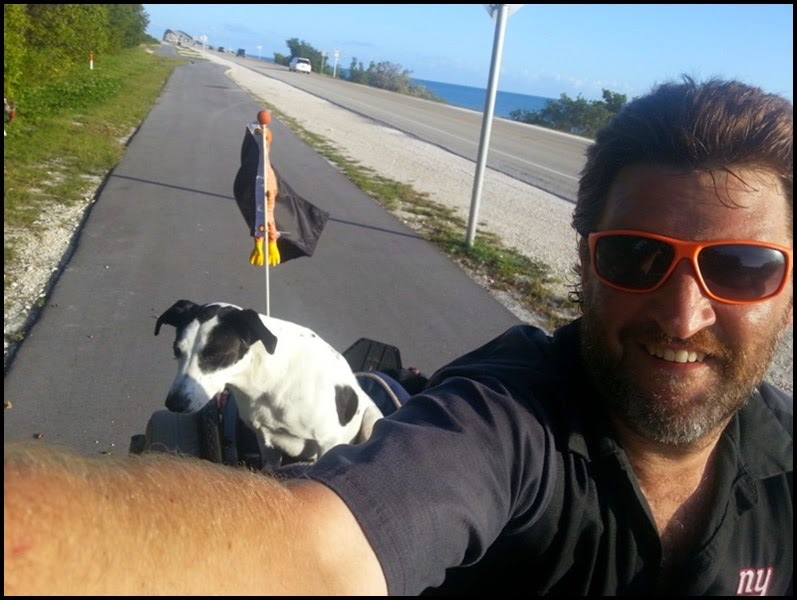 They are riding a Yuba Mundo all over the country to bring awareness in supporting animal shelters. Nice. I'm jealous to say the least. Bixby, if you happen to read this, tell Mike that if you guys happen to roll through Buffalo, NY I would love to meet you; I'm sure the pugs that own me would as well. Ride on. Peace.